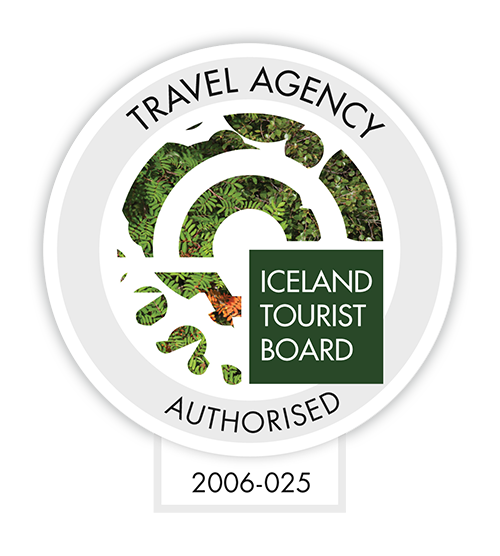 Beer tour along the Northern coastline where we discover the finest micro breweries in Iceland, with tastings. The tour begins at Hof Cultural and Conference Center in Akureyri. From here we drive up the coast to the town of Siglufjorður and visit the ‘Segull 67’ brewery. Here you will learn the story behind the newest micro brewery in Iceland and sample their products. Our final destination is the old herring factory at Hjalteyri, which now hosts art workshops and an exhibition center. In this remarkable building we get to taste some Einstök beer from the Viking/Einstök brewery in Akureyri. The tour ends back at Hof Akureyri, where we started. The development of microbreweries has been remarkable over the past ten years, ever since the Kaldi Brewery at Árskógssandur opened the first independent craft brewery in Iceland. Following this, two more have opened around the Troll Peninsula; Gæðingur in the Skagafjordur region, and Segull 67 in the town of Siglufjordur. These were joined by the established Viking brewery in Akureyri, who began production of their Einstök beers range, in addition to their other well known Viking beers. The Spa at Árskógssandur is Iceland’s very first Beer Spa. Along with the beer tubs there is a restaurant, bar and hot tubs. You can take a closer look at the Beer Spa here. This is cultural tour and not to get drunk on.